As part of the launch of our New Dublin Helmets, we are proud to be offering The Dublin Safety week (9th June – 17th June ) by offering 10% off Dublin Helmets in stores during this week. 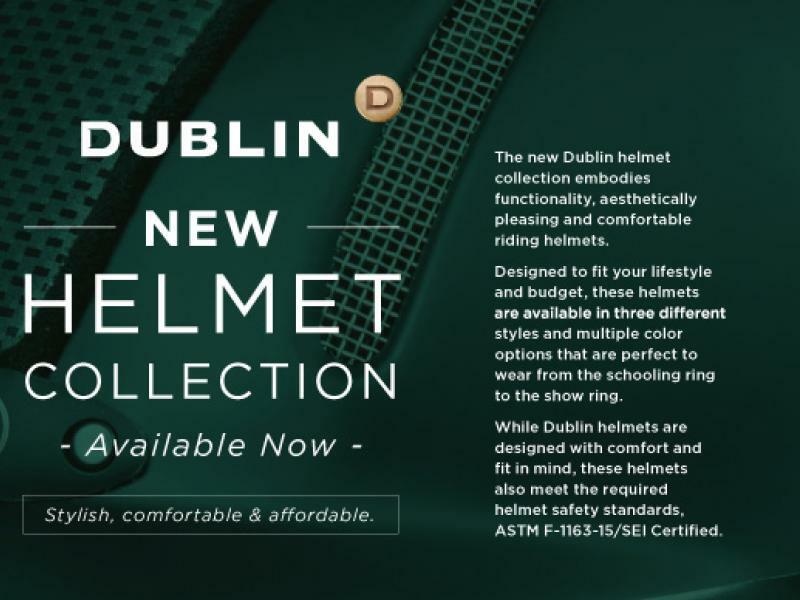 Dublin have created a selection of helmets that are stylish, comfortable and affordable. 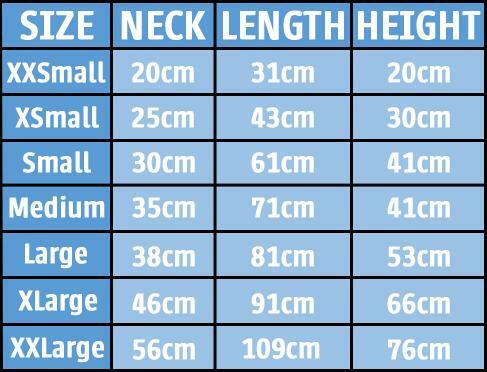 A good fitting and safe helmet could save a life and proper head protection is an absolute must within the equestrian industry.